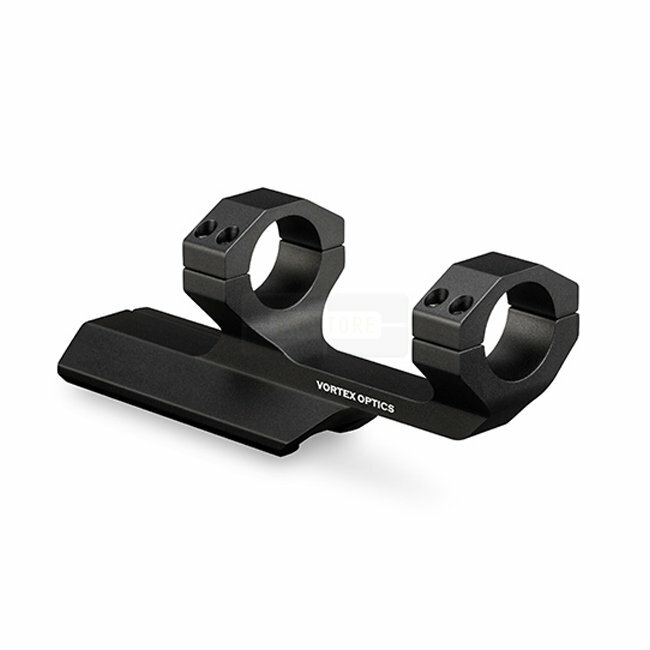 The cantilever mount is designed for mounting telescopic sights with 1 Inch / 25.4mm tubes onto a flattop style AR-15 rifle. 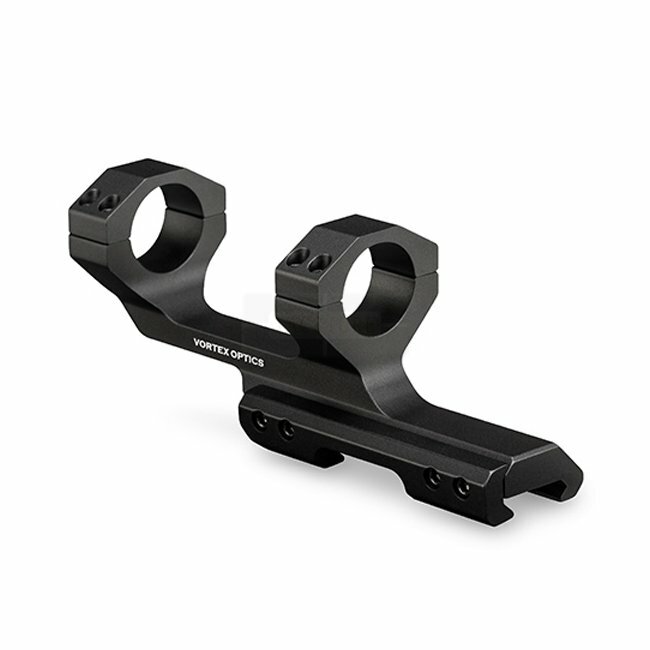 The 2-inch offset of this cantilever mount positions the scope in a forward location, allowing the correct eye relief and head placement on an AR-15. 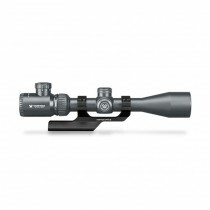 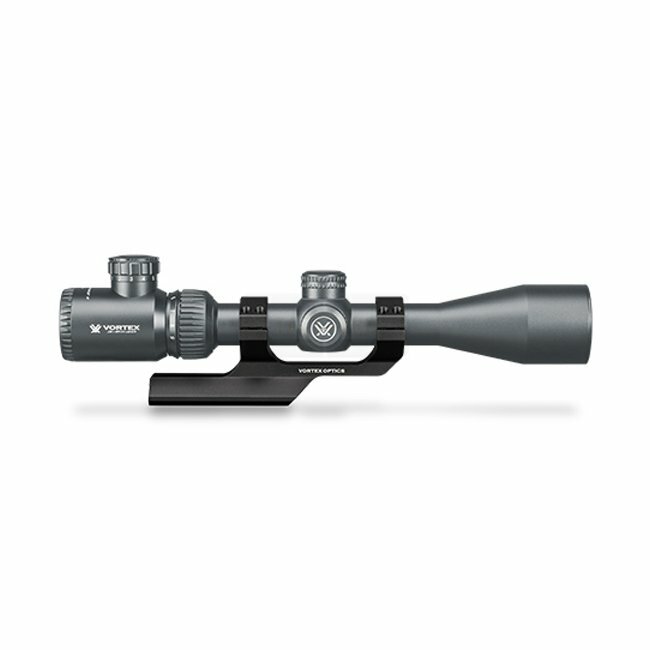 This cantilever mount will work best with scopes having 4 inches (101.6 mm) or less of eye relief (if more than 4 inches (101.6 mm), use the model with 3 Inch offset).